Listen, I get it. There's too much good TV to watch on Sundays. It's almost impossible to catch up on the regular shows week to week, let alone watch anything new like this weekend's MTV Movie Awards. What about Game Of Thrones? Mad Men? The Good Wife? It's just unfair. This is why I wish we could create a new day called "Funday" that comes after Sunday like in the TV show Doug. Instead of slowing down the Earth's rotation just to catch up on great television, MTV is throwing viewers a bone. 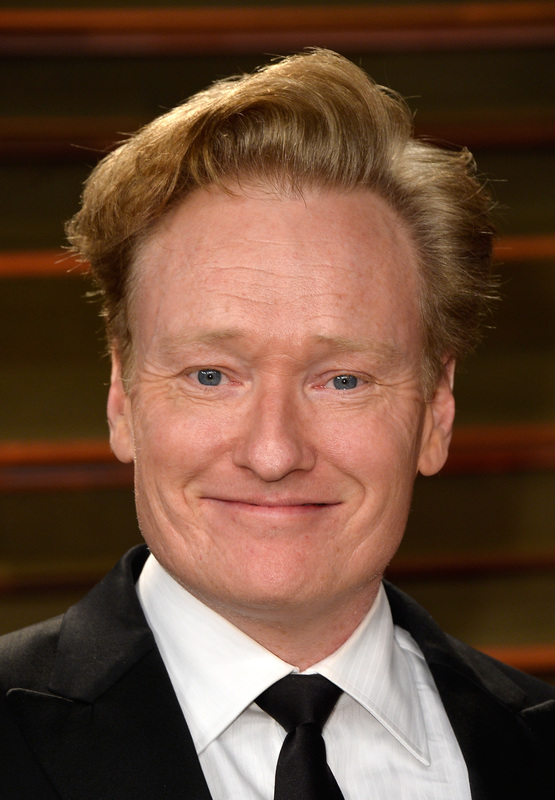 The powers-that-be at the network are providing people the chance to watch the Conan O'Brien hosted awards show on the MTV website. It's just as easy as visiting MTV.com and clicking on the All-Access MTV Movie Awards Live-Stream. This is great news because there is no way I'm missing Game of Thrones' wedding of King Joffrey and Margarey Tyrell this Sunday, but there's also no way I want to miss exclusive sneak peeks of a shirtless Hugh Jackman in X-Men: Day Of Future Past and presenters like Jared Leto. Conan O'Brien is a pretty inspired choice for host too, and I'm hoping for an Andy Richter cameo more than anything else. Plus don't you guys remember that time Sacha Baron Cohen fell from the ceiling on top of Eminem? Crazy things happen at the MTV Movie Awards guys. Celebrities try really hard to be fun. Just seeing their efforts is entertainment enough.